The Black Murex has a distinct black spinous varices over a solid white body. 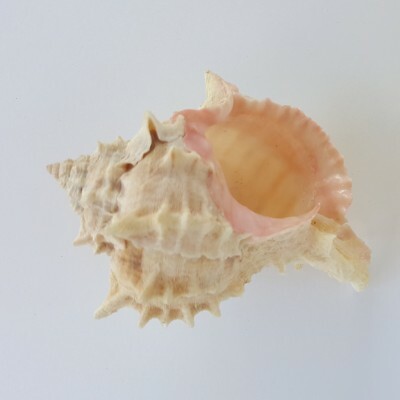 It is a medium to large shell, ranging from 3-4 inches. 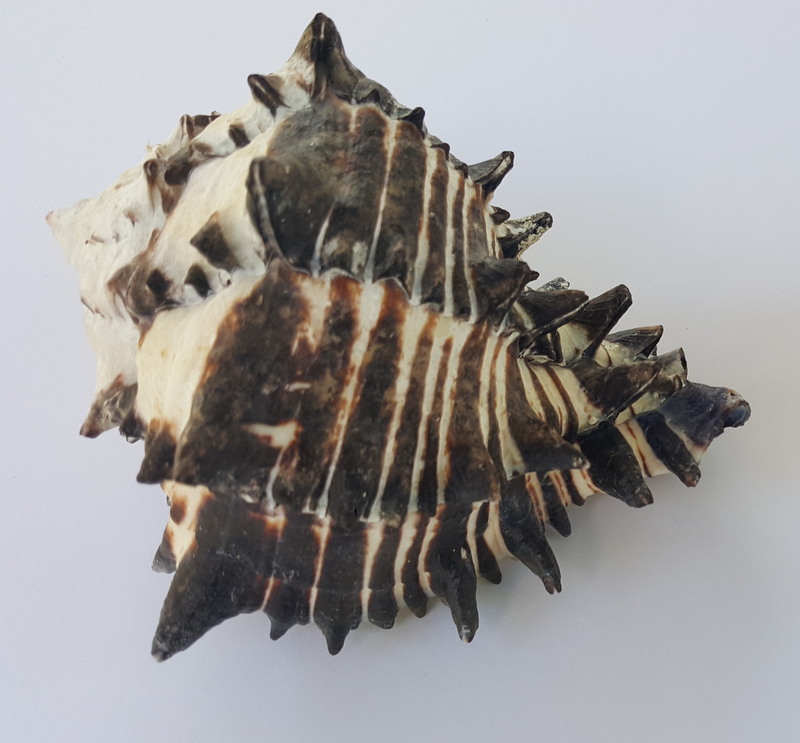 This item comes with SIX black murex, all are naturally black and white colored and each one will be unique just like nature intended. 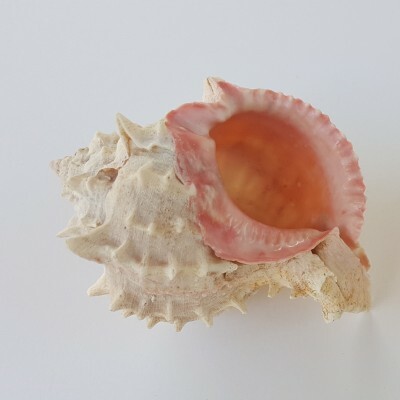 This shell is a classic, it can be used in so many ways. 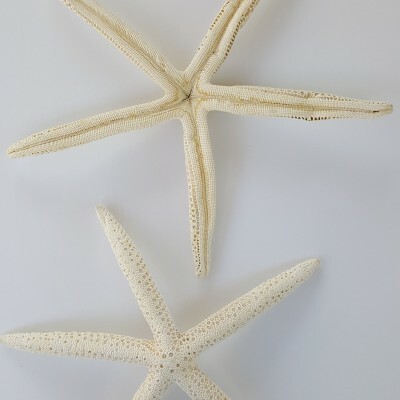 For home decor, weddings, plants, crafting, the list can go on. Have some fun and let your imagination grow with its uses.